Not only does Keystroke have the Actcessory Market on our website, we also own & operate the Act! Marketplace atwww.actaddonshop.com. If that were not enough, we’ve developed almost one hundred add-ons to this point, some of which have gone onto become the most popular in the 30+ year history of Act!. Why do we like addons so much? The short answer is they save the customers time, money, and help them Act! better. 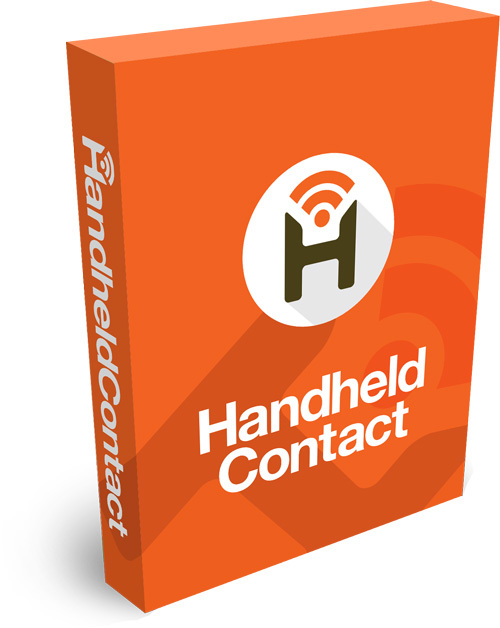 For instance, despite Swiftpage’s Companion offering for subscription customers, Handheld Contacthas led the industry in providing a useful extension of Act! for those on the road, or simply away from their desk. Customers have become so dependent on HHC, that many subscribers use it at the exclusion of Act! itself. Another example is Act4outlook. In 2017 Microsoft broke the redemption.dll file that Act! depended on for their Outlook integration, moving many Act! users to consider other CRM’s if the Office integration remained unfixed. 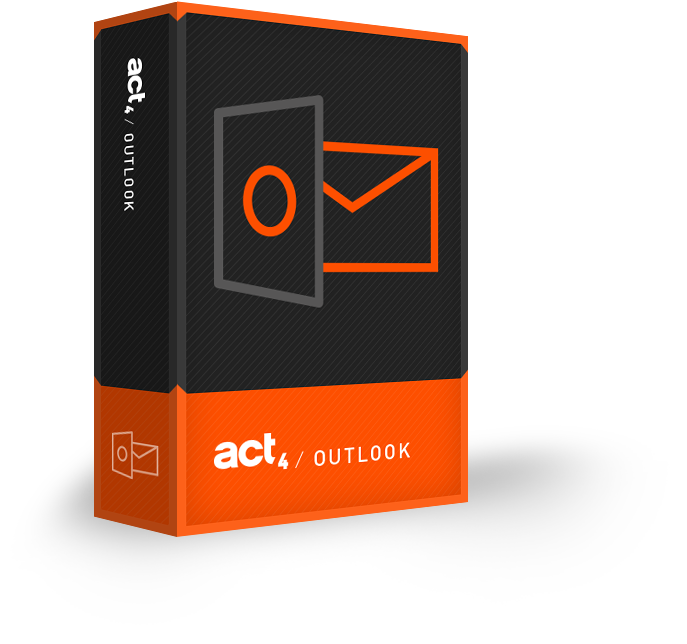 Months went by with the frustration of thousands beginning to reach a crescendo until Act4outlook hit the market. In the first year over 3000 licenses were sold, with many crediting it for keeping them in the Act! fold. Smart Tasks were introduced with Act! in 2012, and quickly became a punchline for anyone foolhardy enough to use them. Sage’s ambition was noble, but the design was flawed from the outset, leaving many wondering if workflow automation would ever be available for Act!. Thankfully, their wait was not long as along came SAM (Sales Automation Manager) and then later the Knowtifier to deliver on the dreams left unfilled by Smart Tasks. These two products not only delivered timesaving workflow solutions for Act!, their customers quickly realized both products exceeded the most optimistic expectations of Smart Task devotees. C ustom table technology was a little different in that the add-on actually evolved to influence & later become part of the Act! core product. Back in 2008, Act! introduced support for one-to-many data models within Act! 2008 SP2. It was met with little fanfare back then as few people knew of custom tables, and the product offerings were slim. Over the years, Topline Designer, Impact Tables, TableIT, and later Tables4Act entered the market, along with many database designs built with them. Industry schemas for a variety of verticals became more popular, as did designs for quoting, tech support, loan management, and others. It was a big industry by Act! addon standards. So much so that in late 2016 we built Tables4Act, and in early 2017 we convinced Swiftpage to incorporate Tables4Act into Act! to make a new tier of the product called Act! Premium Plus in v20. This was huge! Not since Swiftpage integrated their emarketing service with Act! in 2010 had an add-on so significantly changed the core product. Two years later, as we approach Service pack one of v21, we’re on our third upgrade cycle with Premium Plus, and we’re pleased to report its’ consumed almost 5% the Act! market, and the feature gap between Web and Windows in custom tables continues to shrink with each release. New users in wealth management, mortgages, realty, auto sales, and tech support, just to name a few, were suddenly able to create a blank database and then import a fully customized industry schema within minutes. Imagine starting out as a brand new user and having a new database instantly built for you that incorporates the shared insights of past industry experts? Costly database customizations that would have normally taken days or weeks to complete by certified consultants, were now being done better in minutes without any assistance or consulting fees. This not only reduced the barrier to entry for many new users, it allowed them to start using their database faster and with more confidence knowing their Act! had been professionally tailored to fit their unique industry needs. For Keystroke, one of the most powerful early add-on influencers was QuoteWerks. Our business was growing, but the endless Act! products, quantity tiers, and different loyalty prices made it nearly impossible to meet the growing quoting demand of our sales department. QuoteWerks solved this problem, and quickly transformed out coming from a rising start, to an industry leader. It may sound like hyperbole to assign so much credit to one add-on, but the efficiency it delivered to our sales process could not be overstated, and the results bear that out. There are literally countless other examples of where add-ons changed the way we use Act!. Whether it’s with project management products like Webplanner or Project Kickstart, or accounting integration apps like QSales or XactLink, the influence of addons is undeniable and growing every day. Even most Act! Consultants would humbly admin the wide array of time saving admin utilities allow them to service their customers faster, with better results, and at a lower cost almost every day. So regardless of how you use Act!, you owe it to yourself to first review sites like www.Keystroke.ca or the www.Actaddonshop.com for the largest selection of addons anywhere. We’ve designed both sites with easy search and filter tools, as well as organizing the products by developer and category for easier navigation.